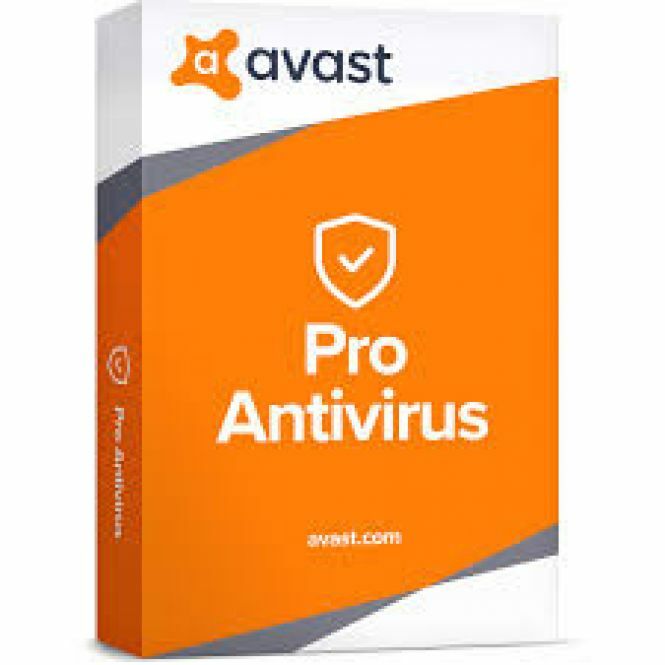 Avast Pro Antivirus 2018 - download in one click. Virus free. Download the latest version of Avast Pro Antivirus 2018 with just one click, without registration. It comes with a safe official web installer for Windows. Avast Antivirus Pro 2018 is here. 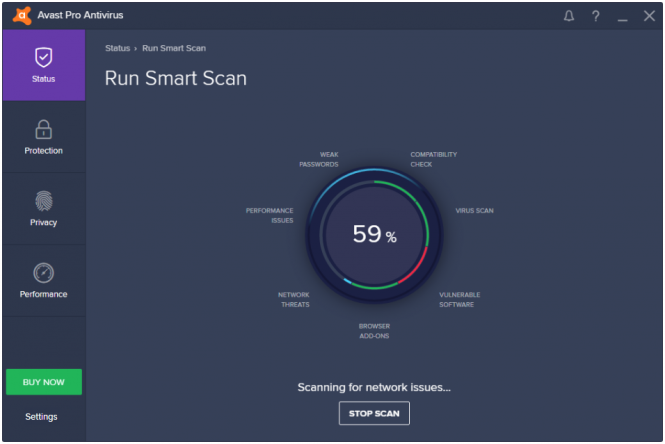 The updated version got lighter and has a lesser impact on the system resources, so the antivirus rarely comes to your attention, running on the background without slowing your computer down. As for the functionality, the new version has the usual security features, saving you from all the known virus threats and protecting you online. And there are some new additions to the set. First of all, Avast Antivirus Pro 2018 will automatically inspect your home network and report its weaknesses and logged in devices. It will do the same to your system, finding unsafe settings, unprotected and weak passwords, suspicious plugins and add-ons, and outdated software. Then, it has the Real Site feature that detects any attempts to redirect you to a fake site and steal your private data. 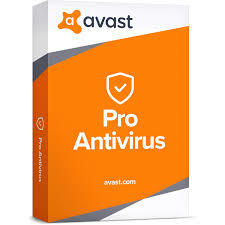 Also, Avast Antivirus Pro 2018 has Sandbox for opening suspicious files and running new programs in a safe environment without posing a threat to your computer's safety. 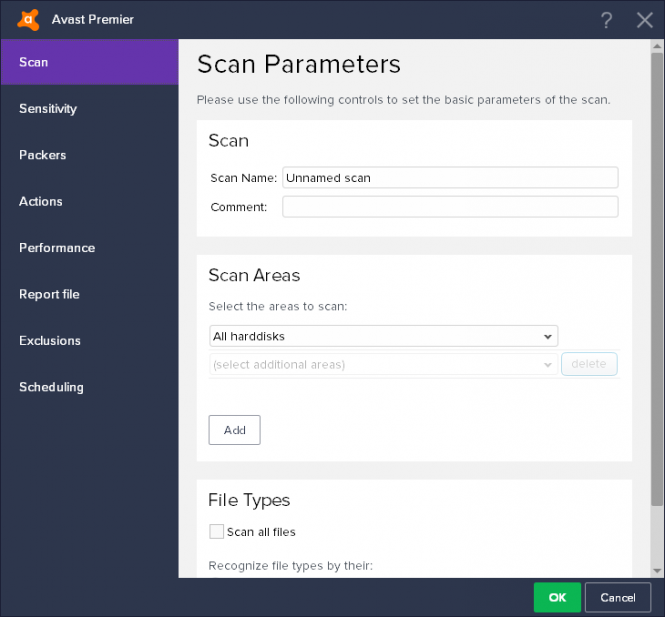 Finally, Avast Antivirus Pro 2018 has more functions that make it more user-friendly than ever. It can work in Passive Mode in case you want to use some of its features, but not the antivirus part. And the latest version has Do Not Disturb Mode that stops all the notifications from popping up while you are watching a movie, playing a game or having a full-screen presentation. And in case you have any questions about the program and its functionality, Avast Antivirus Pro 2018 provides you with tech support, available from within the program interface. All in all, this Avast Antivirus Pro update isn't a major one, but nevertheless, it has a few enhancements that make it easier to use.